We all know that having car insurance in India is mandatory, if you own a four wheel drive of your own. If you were to be stopped by a traffic cop and can produce all registration and ownership papers, but fail to produce car insurance related documents, you could land into some trouble. 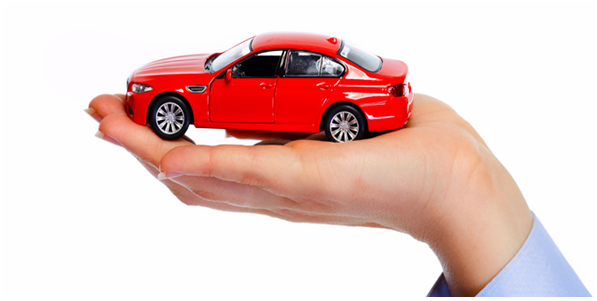 Apart from avoiding such problems, car insurance policies are extremely useful in getting your car repaired when you have met with an accident. In severe cases, where the vehicle has to be completely replaced, your insurance can come in handy there too. In case of getting stranded, you can call for roadside assistance. They can help you with minor car repairs and towing the car to the net destination, if required. Even if you run out of fuel, you can get assistance if covered in the policy. They can help with alternate cars during emergencies. Thanks to the recent spate of insurance awareness ads and programs, most people are aware that if they choose to buy car insurance online, they have plenty of options to compare and choose from, rather than sticking to their present provider for the rest of their lives.